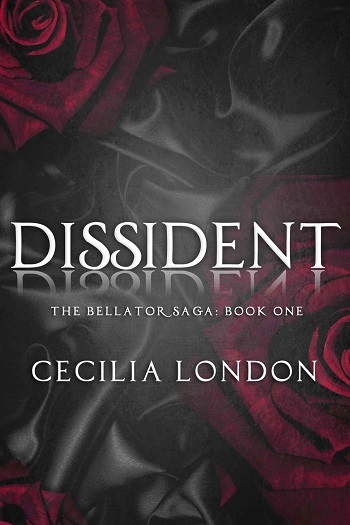 Rhapsody is the fifth installment in The Bellator Saga. It should be read after the first four novels in the series. Rhapsody is so emotional. It is quite gruelling to read in parts. I cried so much and not just a few tears, great big sobs, almost wailing. It is tough to read Jack and Caroline's pain, to watch them hurt each other and themselves, but when they start to come out the other side stronger, it made my heart soar so high. Even now, thinking about Jack and Caroline's love bring me to tears and makes me smile. The story is heavily focused on Jack and Caroline's relationship but as it progresses, the next moves of the rebellion start to take shape, setting us up for an exciting finale in Triumph. 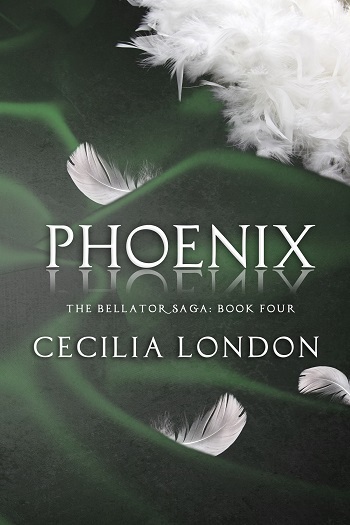 The Bellator Saga is an epic romance and I can't recommend it highly enough. 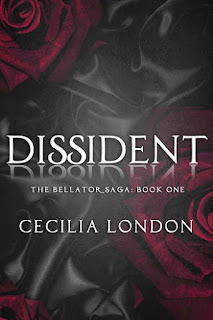 For reviews & more info, check out our Dissident blog post. 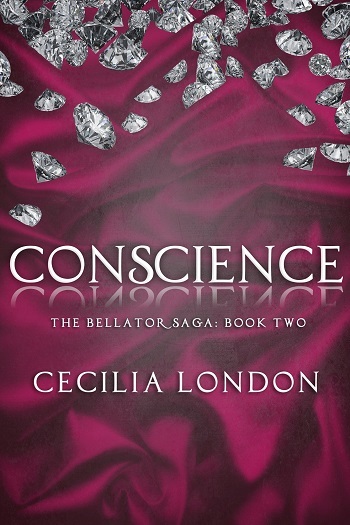 For reviews & more info, check out our stop on the Conscience Blog Tour. For reviews & more info, check out our stop on the Sojourn Blog Tour. 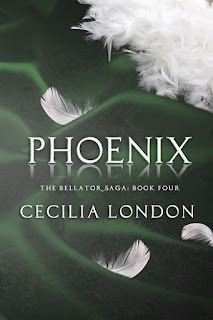 For reviews & more info, check out our stop on the Phoenix Blog Tour. 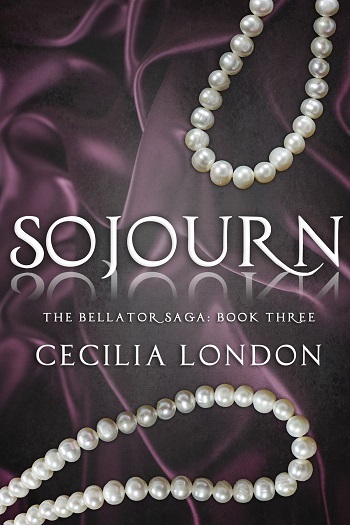 Cecilia London is the pen name of a native Illinoisan currently living in San Antonio, Texas. She's filled several roles over the course of her adult life – licensed attorney, wrangler of small children, and obsessed baseball fan, among others. An extroverted introvert with a serious social media addiction, she is the author of The Bellator Saga, an epic, genre-crossing romance series. You can catch all of her quirky updates on Facebook, Twitter, and Instagram, or at her website. 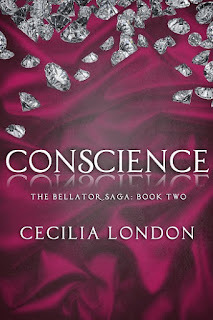 Head over to Cecilia's Facebook page today to see what goodies she will be sharing on Release day! 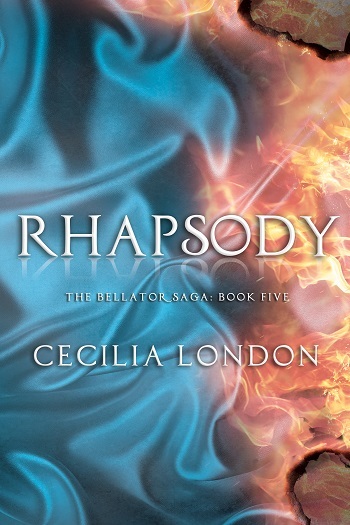 Reviewers on the Wicked Reads Review Team were provided a free copy of Rhapsody (The Bellator Saga #5) by Cecilia London to read and review for this tour.